Inventory updates are frequent happening of a website and store owners might need to switch the visibility of a product based on their availability or just that it is temporarily unavailable. It could also be due to the seasonal availability of a product that you might want to change the visibility of a product or just that you decide to not sell it anymore. 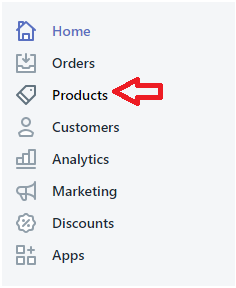 Step 1: Login to Shopify admin panel and navigate to All Products page by clicking on the Products menu item in the left sidebar. 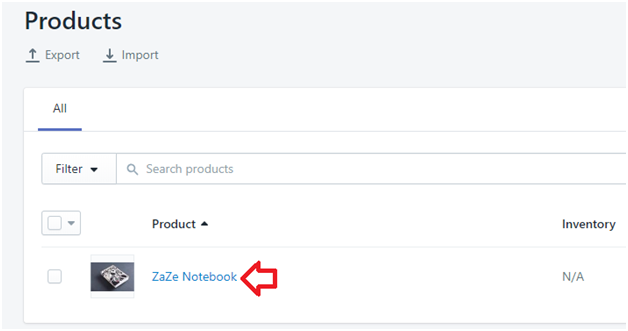 Step 2: Click on the title link of the product that you wish to change the visibility. 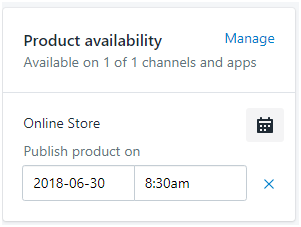 Step 3: Click on Manage in the Product Availability section. Step 4: On the Manage Product Availability popup, you can select the Online Store check box to make the product visible. If you uncheck the check box, then the product will not be visible in the website. i.e. the visibility will be hidden. Step 5: You can also specify the publication date for each of the sales channels and the product will be made available on the respective made in the sales channels. 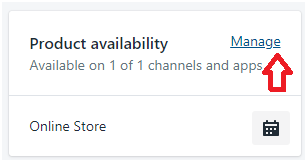 Updating the product visibility in Shopify is a simple process only that you will have to update it properly in order to make it effective use.